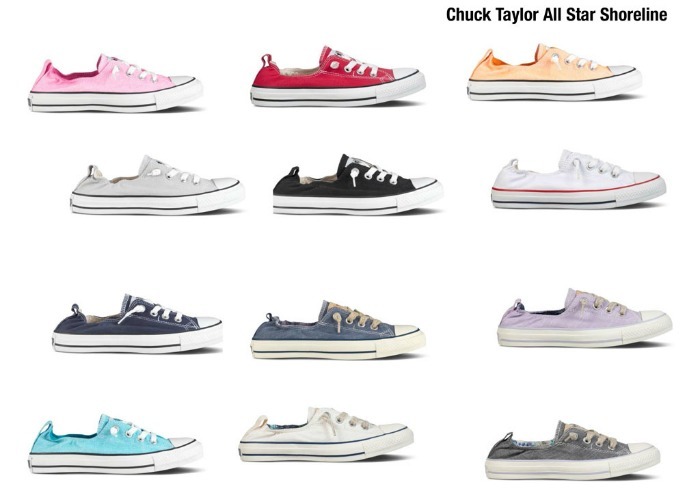 As promised, here's the new Chuck Taylor All-Star ladies line from Converse and photos of me, Ana, Tracy, Jackie and Yen rocking our favorites from the collection in yesterday's shoot by Mike Yu. 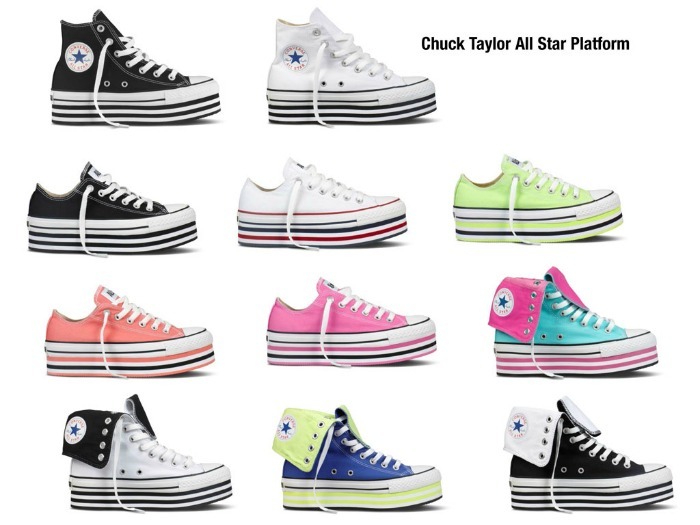 Sarah Tirona (me :P) wearing the Chuck Taylor Platforms which I immediately took a taking to since it reminded me so much of the Club Kids of New York and James St. James. 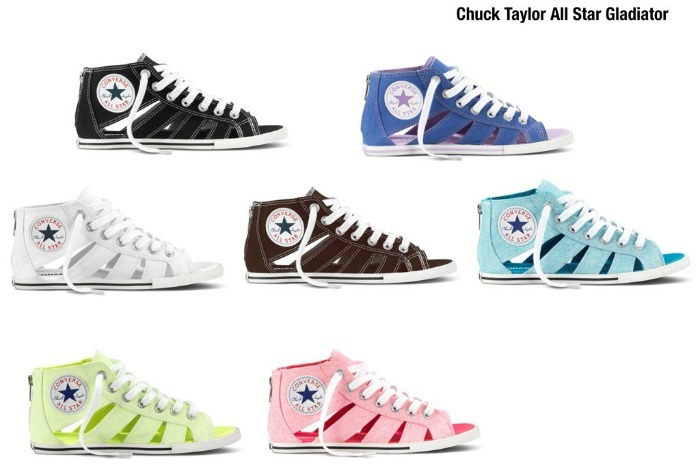 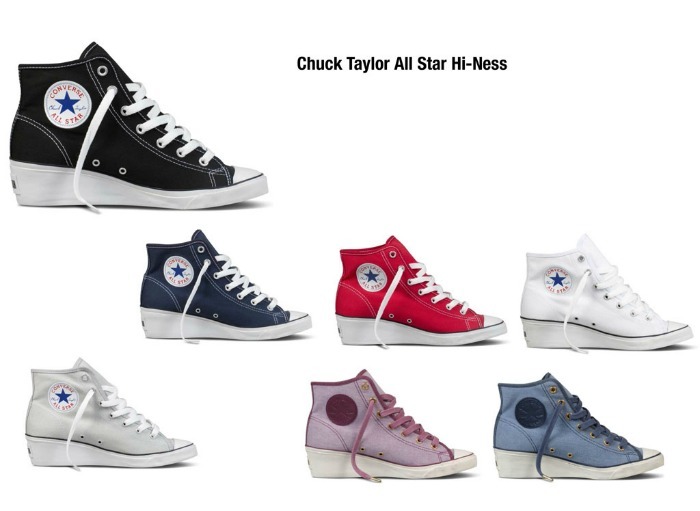 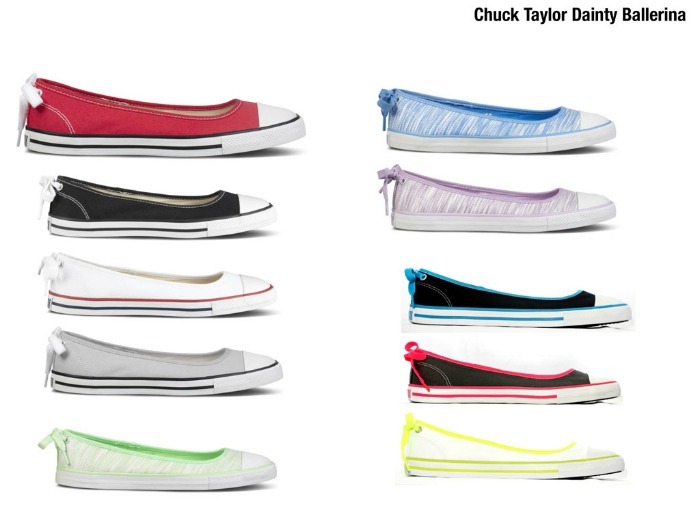 The Chuck Taylor All-Stars Ladies Line is now available in Converse stores.